This led to a second though, of all the airplanes out there, what one is the most “Subaru”. Subaru started off as an aircraft manufacturer and there are the various aircraft that FHI has made over the decades, but I’m taking about what plane best feels like it shares the same spirit as the Subies we know and love? My vote is the C-130. It’s not the biggest, fastest, most glamorous or highest tech. It’s a great rugged companion that does just about everything you want it to do out of the most remote places and it just keeps going. Some people don't get the C-130 but to the pilots and crew that work with them that I have talked to, there's nothing else. So aviation fans here in Outback land, what plane do you think is really Subie and why? subaru did make disposable planes. and here was a guy trying to sell the old logo as a window decal. For Sale Nakajima Stickers! Show our roots! I'll bite. The Fuji FA-200 Aero Subaru. C-130? That's nothing. I fly a C-150! As far as airplane SUVs: I wouldn't say no to a C170 with floats, skis, and a pair of fat tires. And the opportunity to put it to full use. Amphib or seaplane is on my list. I like the idea of being able to get into pretty much anywhere there's water. As for a flying Subaru equivalent. . I'm thinking Maule. 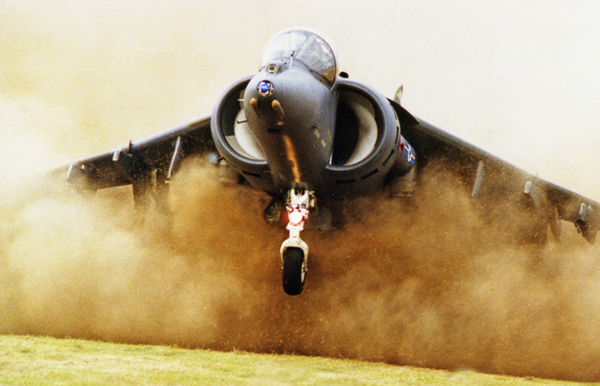 This plane not only offers takeoff and landing capability on gravel, it can utilize remarkably short runways, it has higher wing clearance and a reasonable ground clearance under the engines, and the landing gear has pretty good travel to handle rough runways. Like Outbacks, you can always name something else that can do any one of these things better, but absolutely nothing else does it with this overall economy and style. And it's a product of the 1960's! 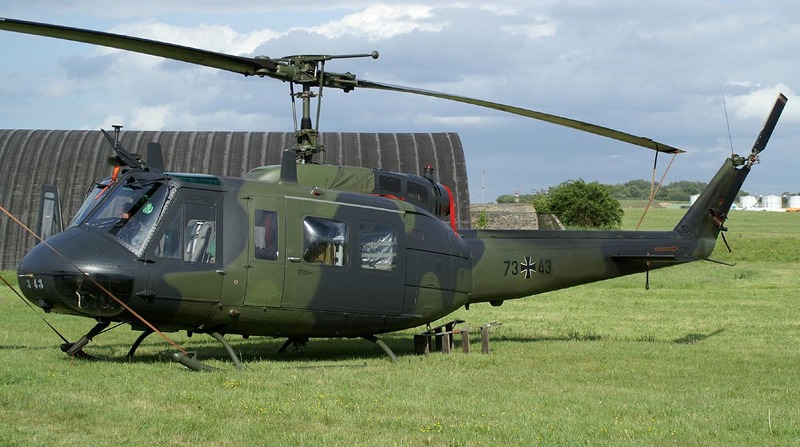 My pick, as far as aviation goes, is the Bell Huey. Rough, rugged, adaptable, and capable. The biggest, adaptable workhorse ever made. 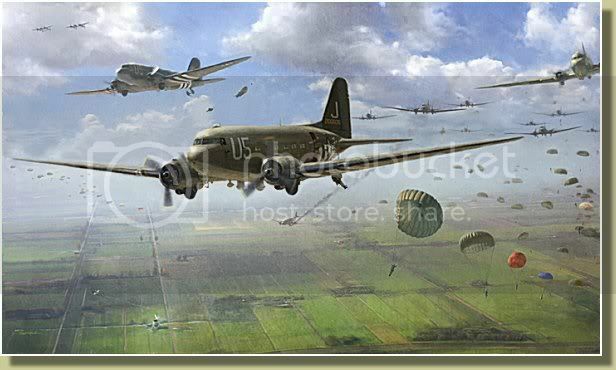 My second choice is the DC-3, or C-47 in military form. I was able to see a few of these as a child at the EAA, words still can't describe the level asskick these things are. Phht, all pretty airplanes. If you want a small fuel efficient go anywhere airplane then a turbine Maule M-7 is your only choice. Climbs like a deranged elevator, can take floats or skis, laughs at high density altitude, and can drop in on ridiculously short strips. 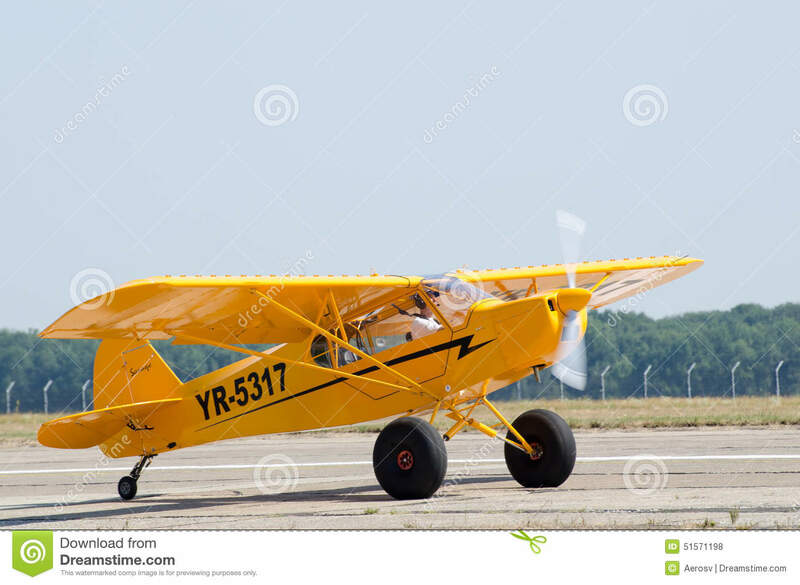 I just watched your Maule videos, and now I want one. That looks like so much fun. PS- Get the Hakkas for winter, I have them on my WRX and love them. They let me power through deep stuff the Rex has no business in and unless I'm hooning with the VDC off , I can't get it sideways in the snow.